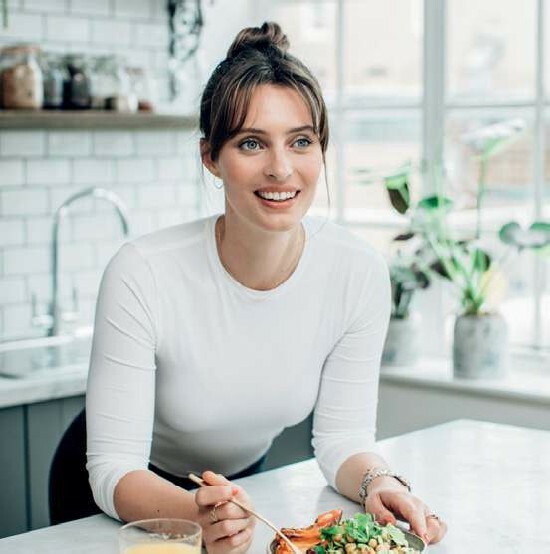 When wandering through the supermarket, chances are, you’ll have seen the Deliciously Ella brand – whether it’s a cookbook, ready meal, or a healthy, on-the-go snack. 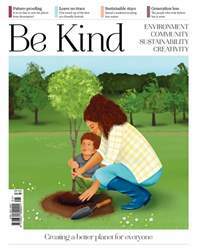 We had a chat with founder Ella Mills, to find out a little more about the ethics of her company and how she spreads kindness through her plant-based lifestyle. My journey started in 2011 when I was very unwell at university with a condition called Postural Tachycardia Syndrome. It affected the functioning of my autonomic nervous system – I struggled to control my heart rate and blood pressure, as well as having digestive issues, chronic fatigue, a host of infections and a selection of other symptoms. I spent a few months in and out of hospital, followed by months and months in bed taking lots of different medication, which sadly didn’t work. About a year later I hit a real rock bottom, both mentally and physically, so I started to look at other avenues to explore. I became interested in the power of diet and lifestyle and began experimenting with plant-based cooking and really fell in love with veggies. As I started discovering cooking without meat and dairy, I shared my creations on a blog, deliciouslyella.com. Somehow it took off and quickly grew organically to over 100 million hits in the first few years. I then transitioned to social media (where we now have an audience of 2.5 million across our different platforms) to an app, five books, a deli in London, and we now have four ranges of food products in about 6,000 stores across the UK. It’s been quite a whirlwind, but every day I become more passionate about what we do and spreading a love of plant-based living.